The lands are located at the junction of the Ballymullock Rd. and Ballyboley Rd. 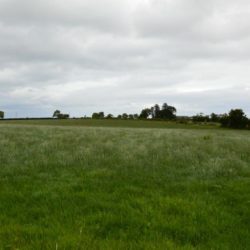 Larne and are contained within one field. 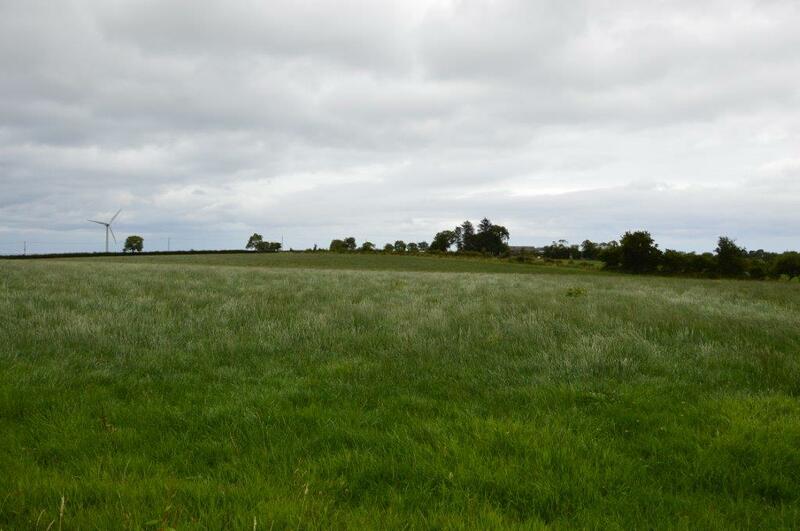 Suitable for both cropping or grazing the land is well fenced and has a water supply. This is an excellent field in a popular farming district and early inspection is highly recommended. For further particulars apply to the undersigned Agents.